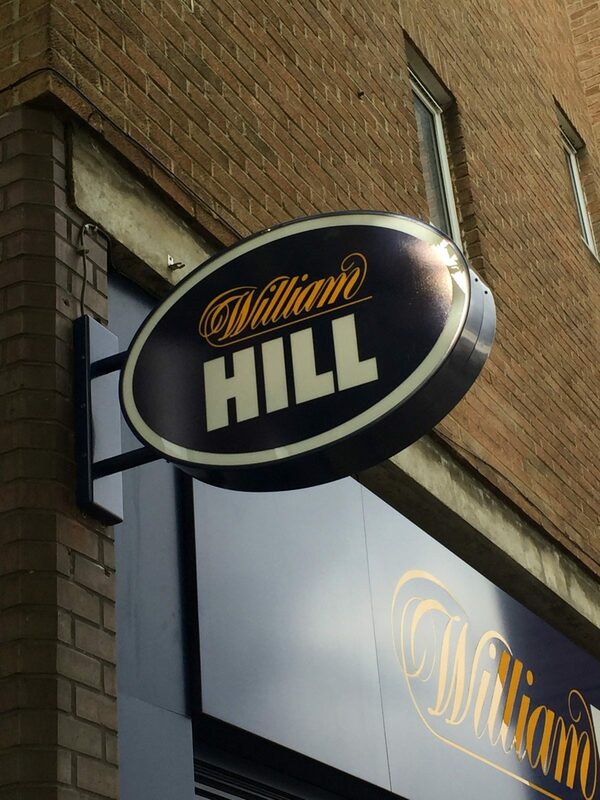 We have had the privilege of working for William Hills for nearly 30 years. 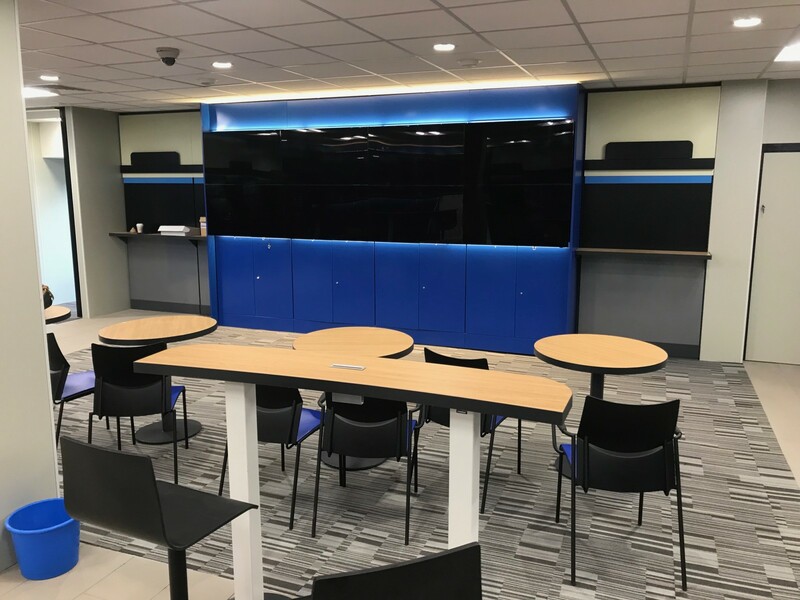 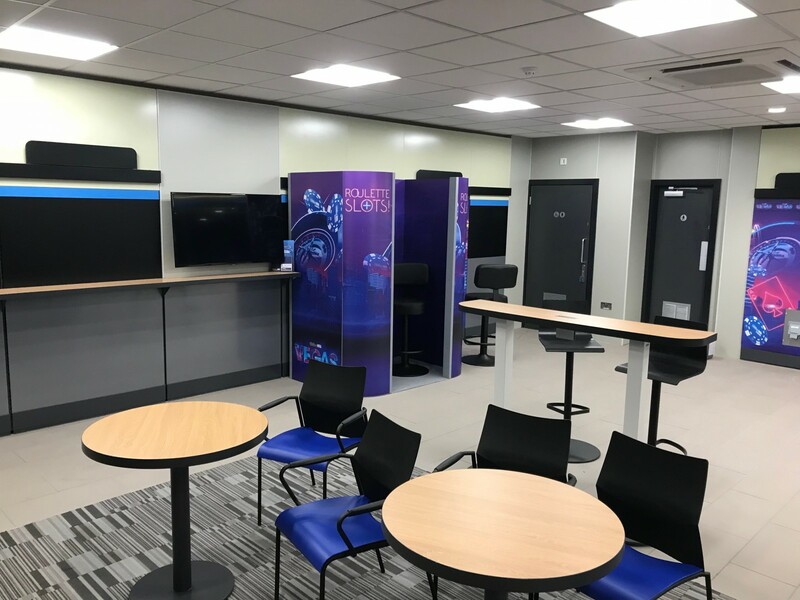 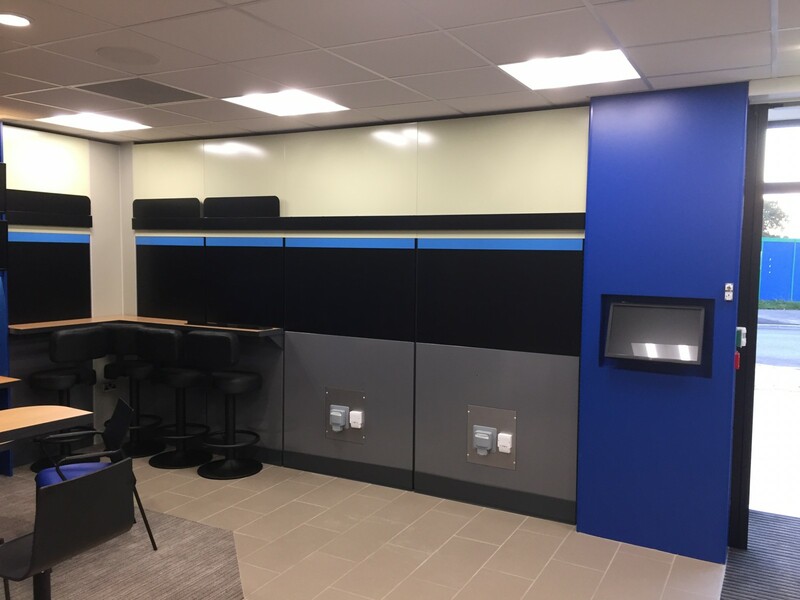 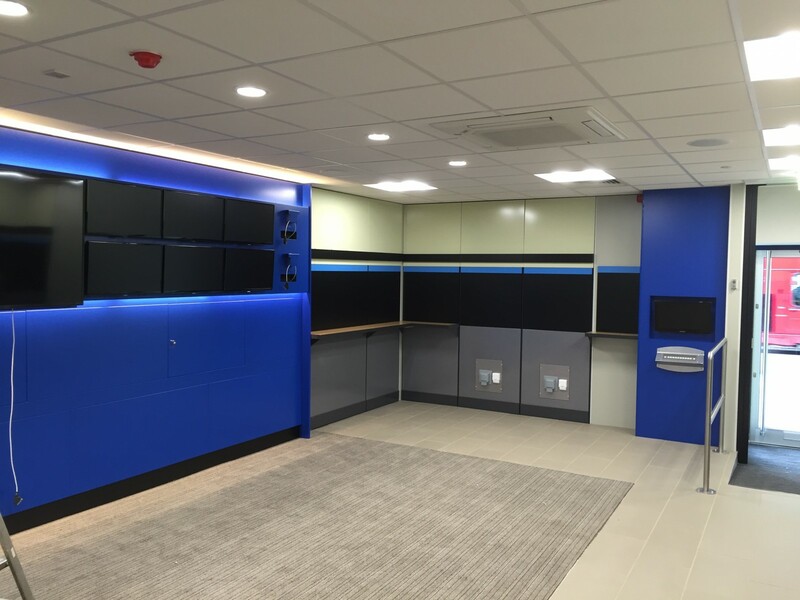 In that time we have worked closely with their design team through a number of re imaging roll outs and new concept stores. 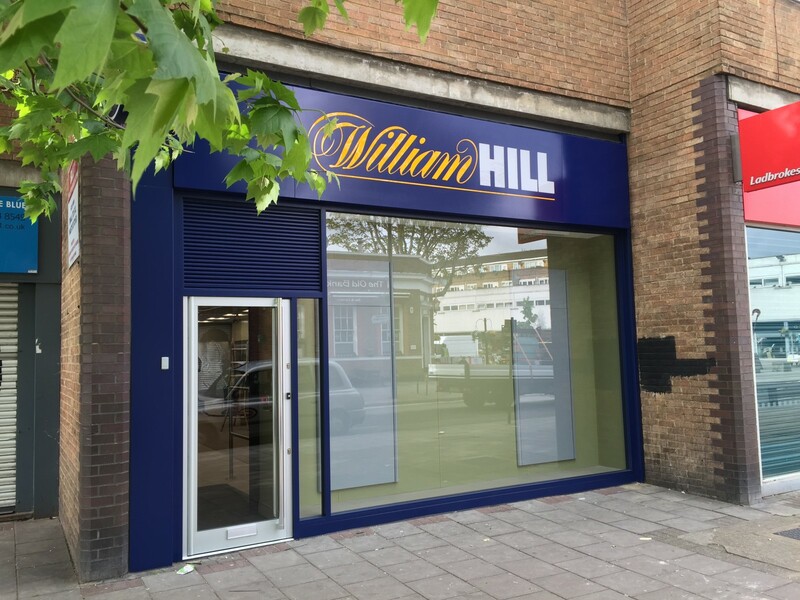 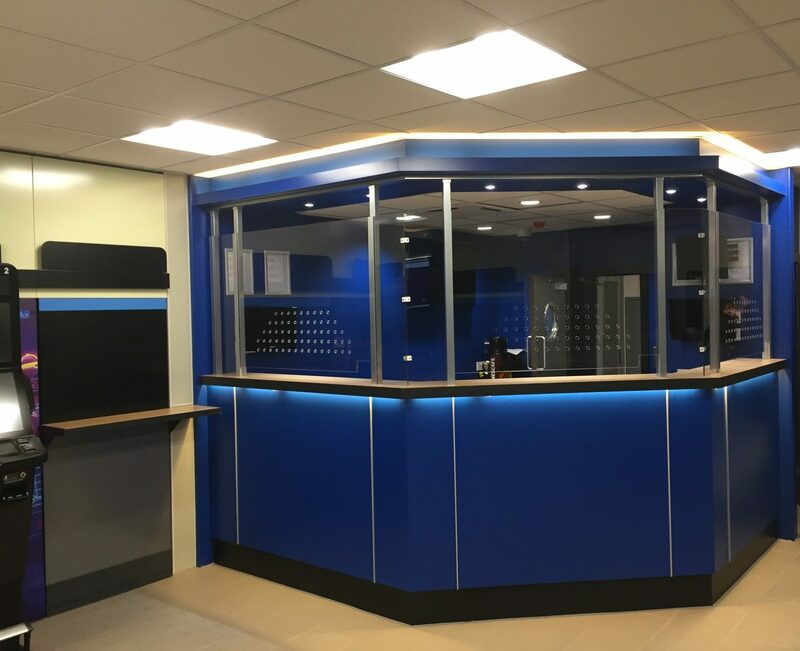 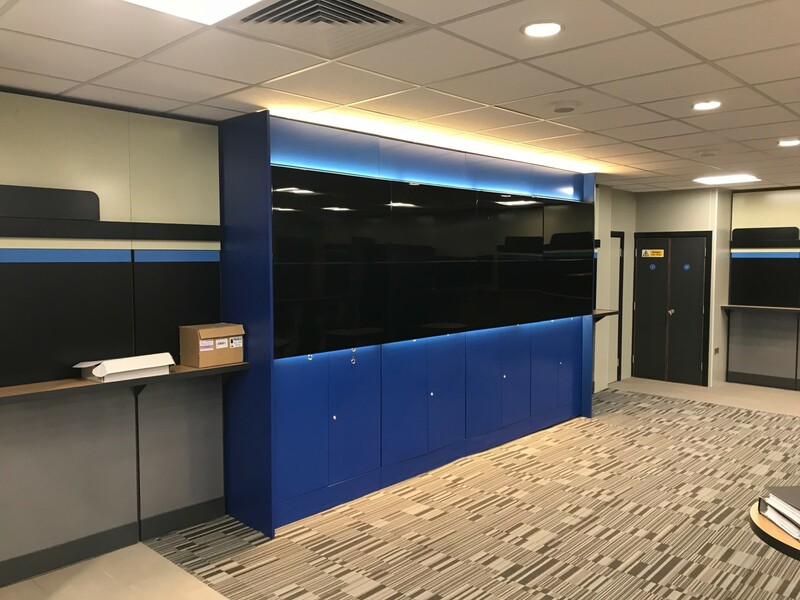 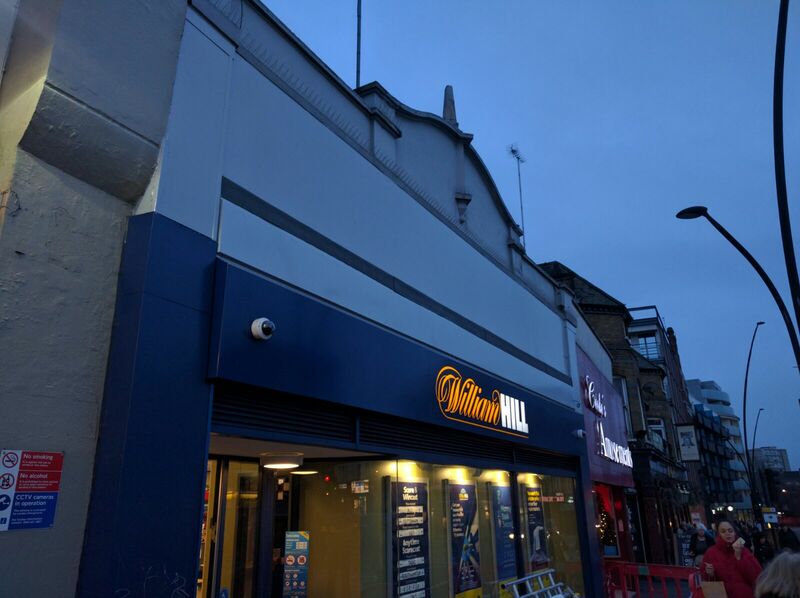 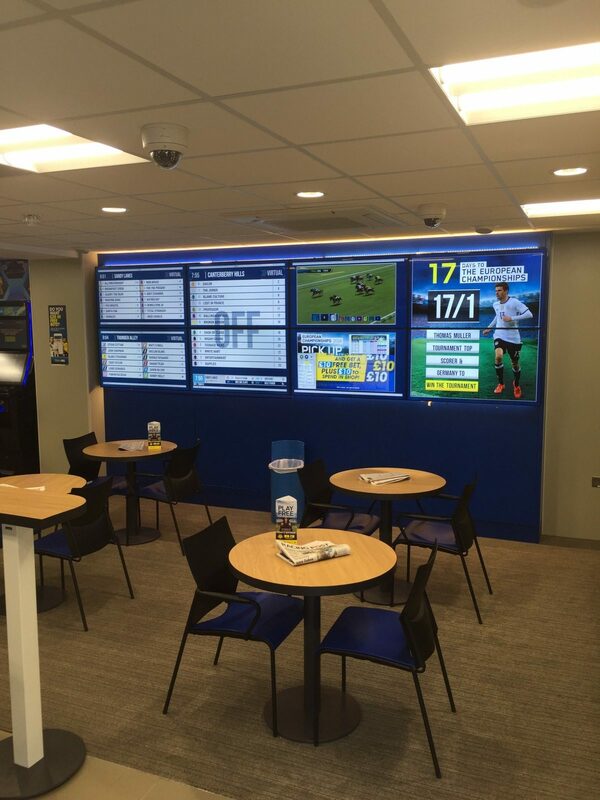 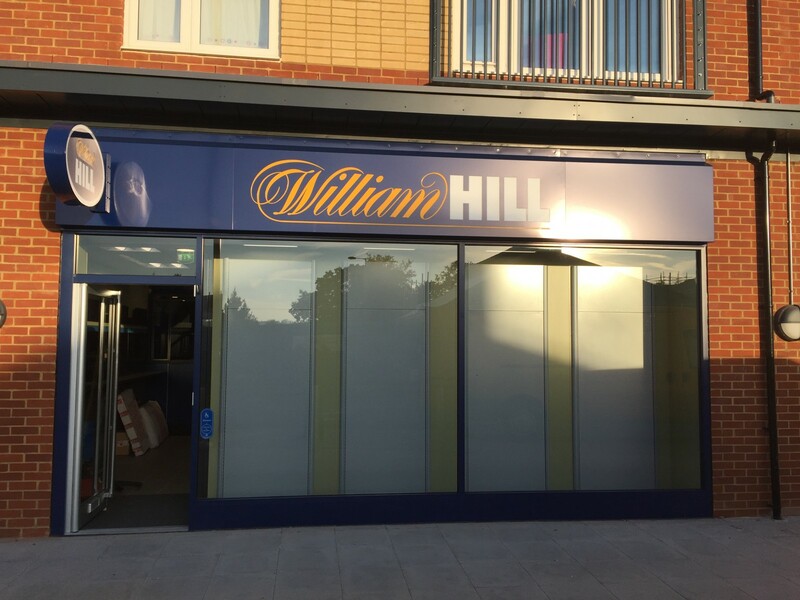 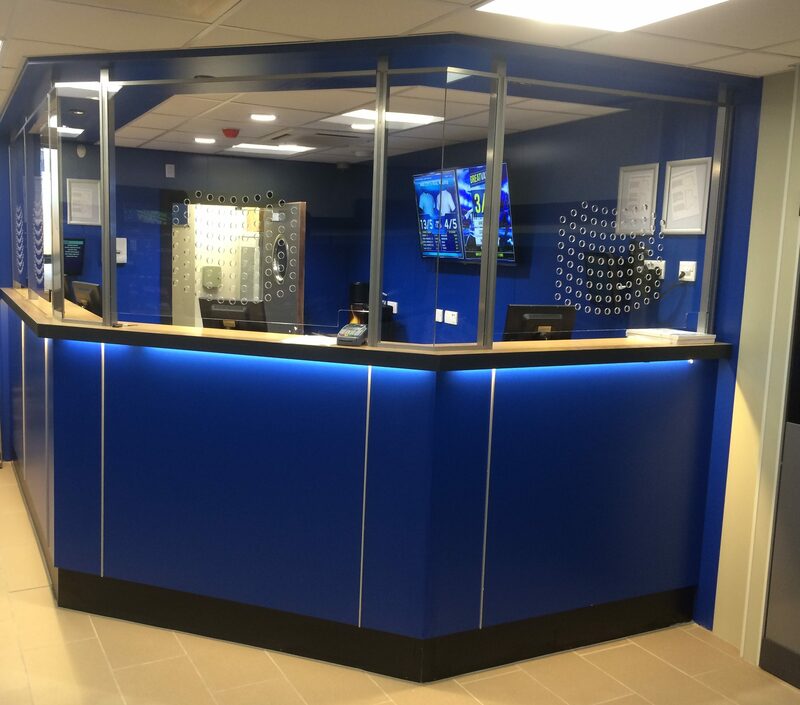 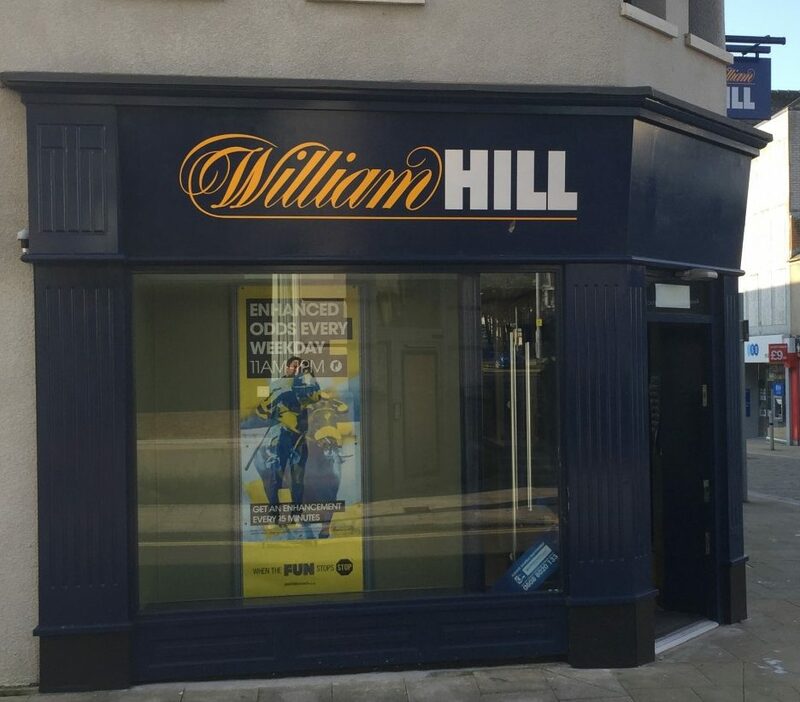 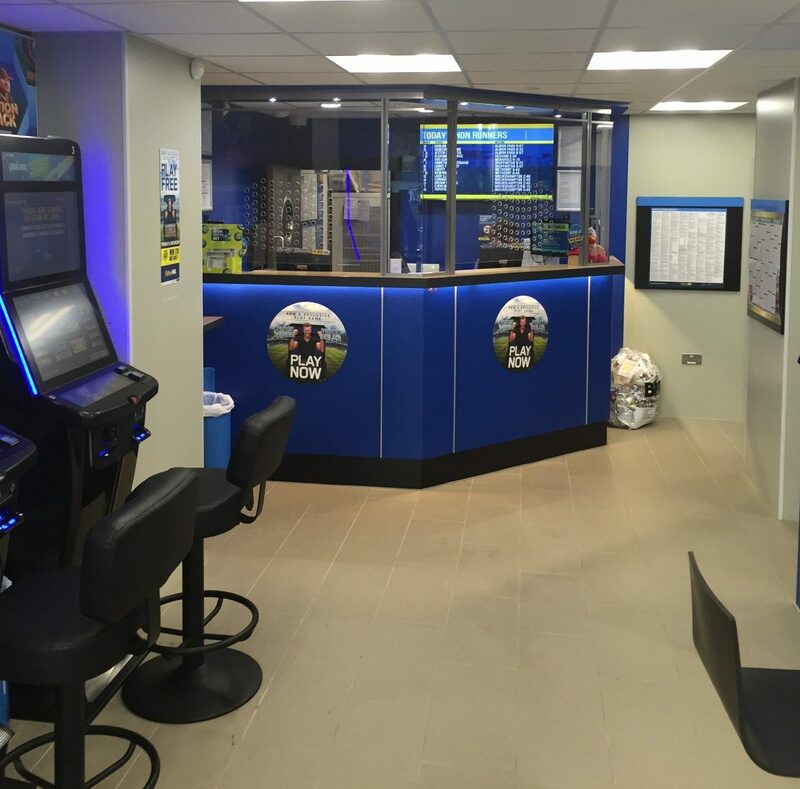 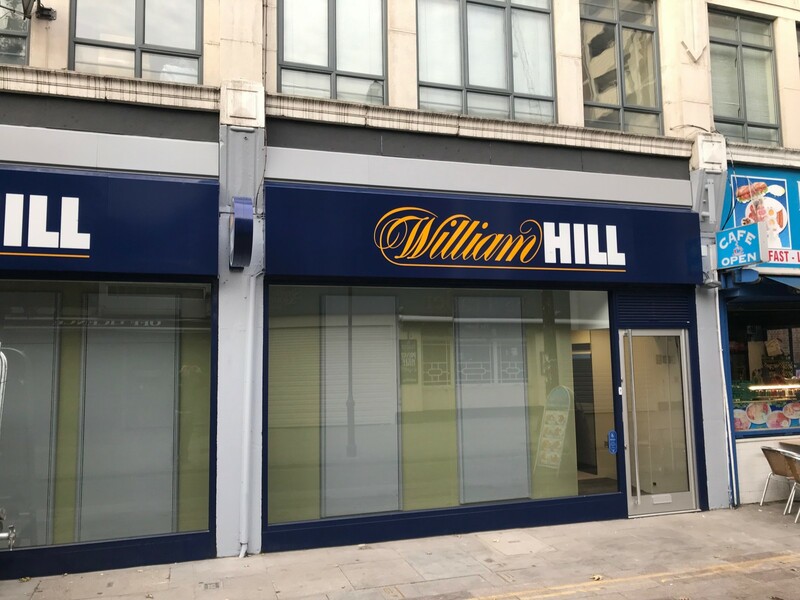 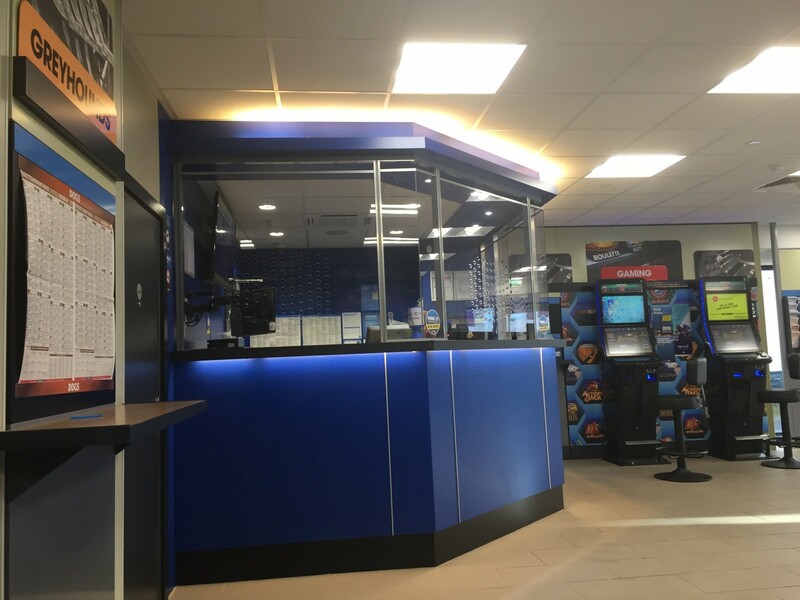 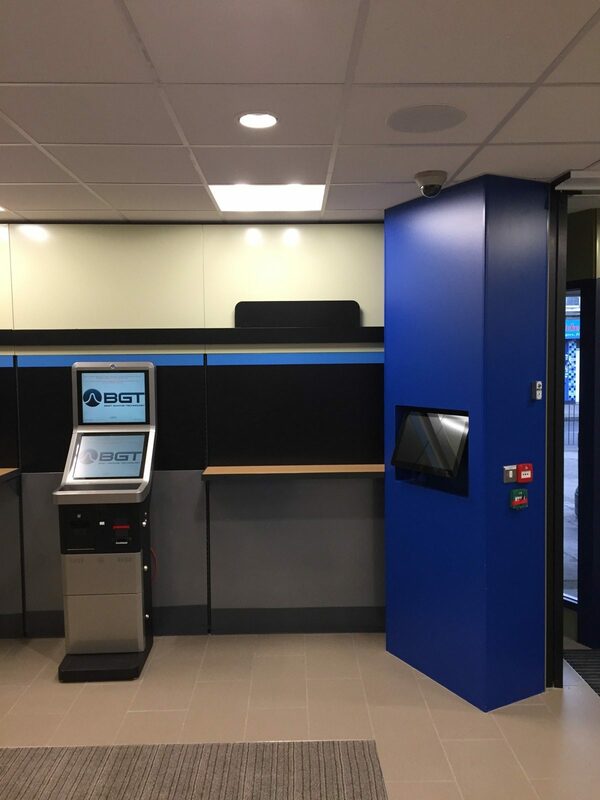 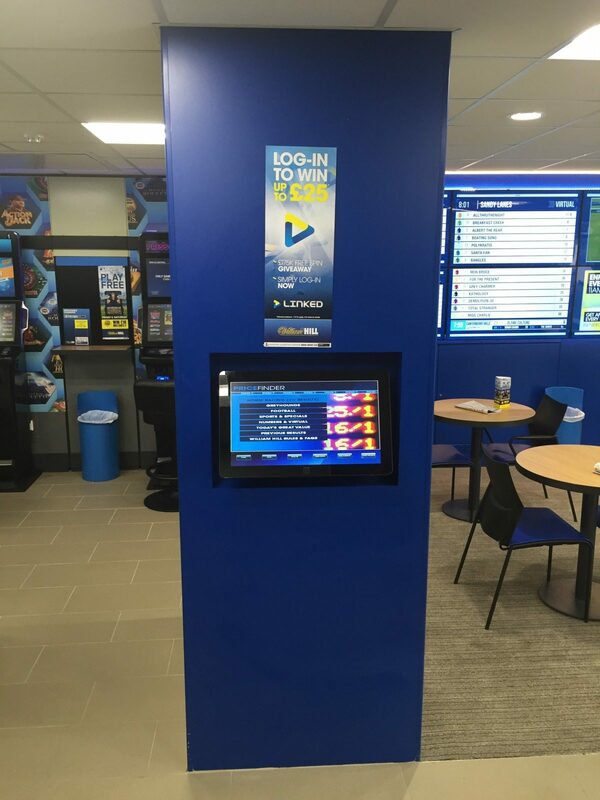 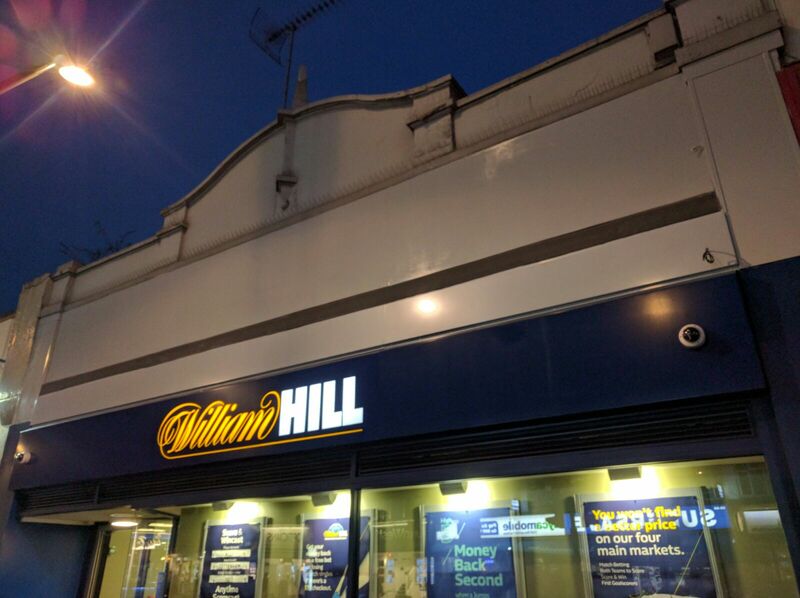 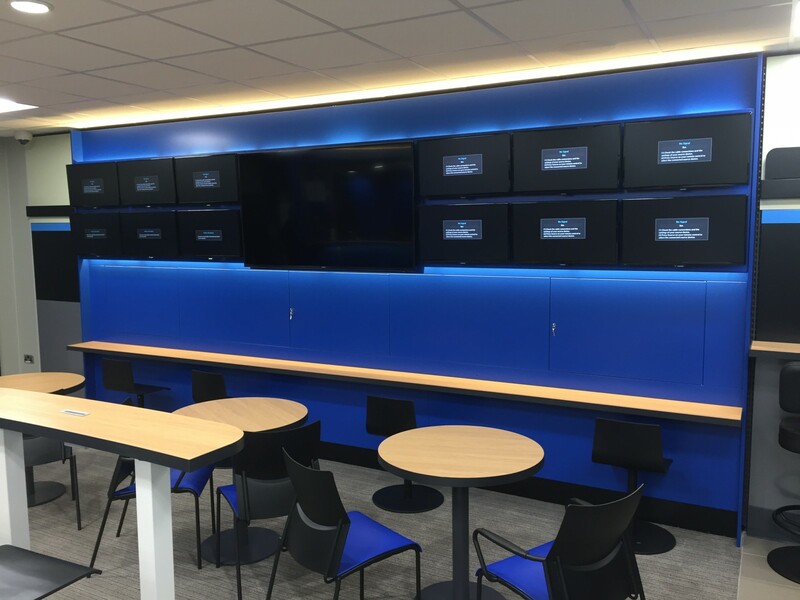 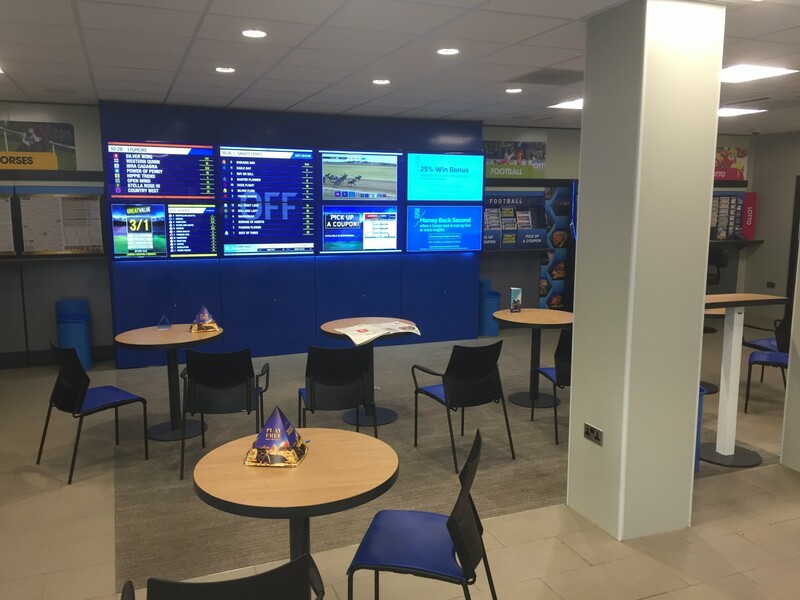 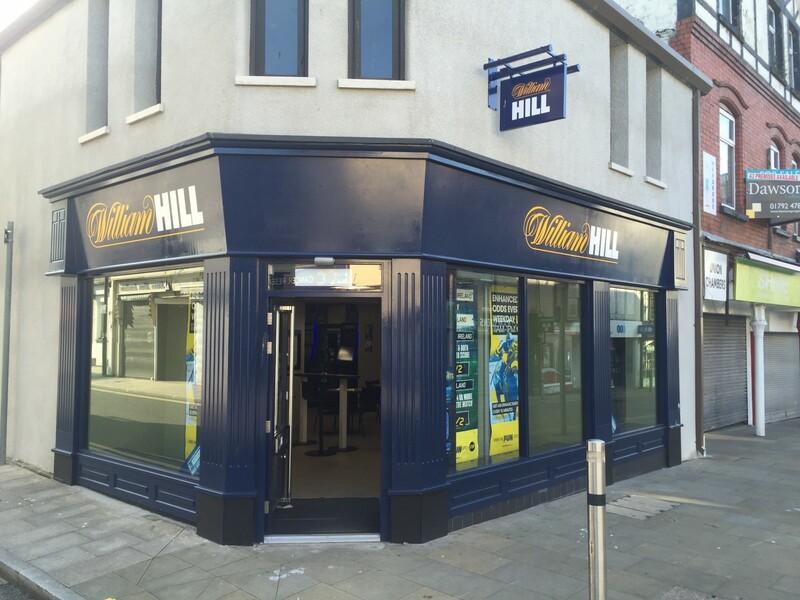 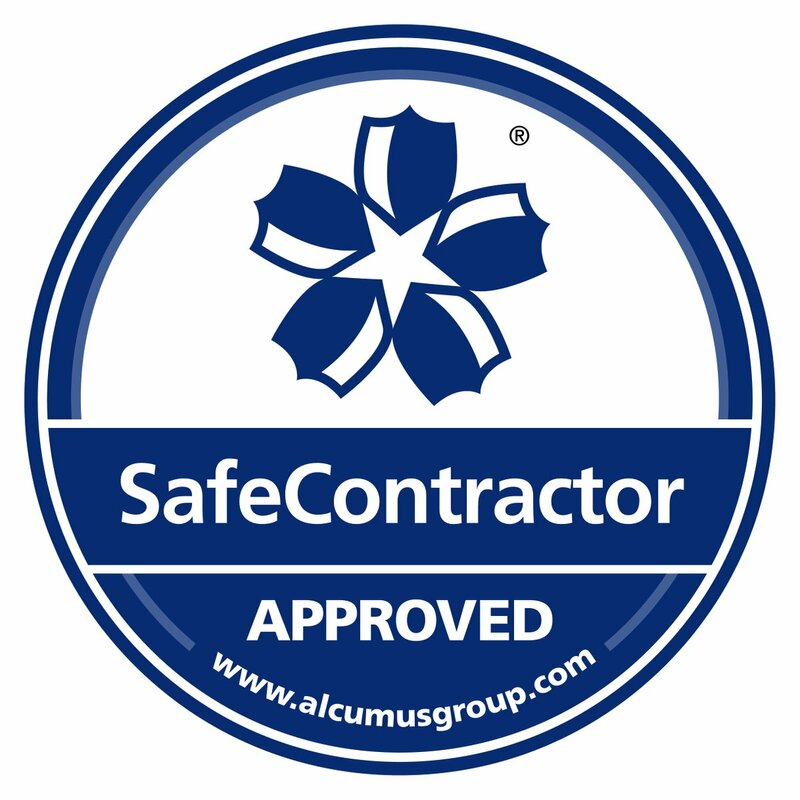 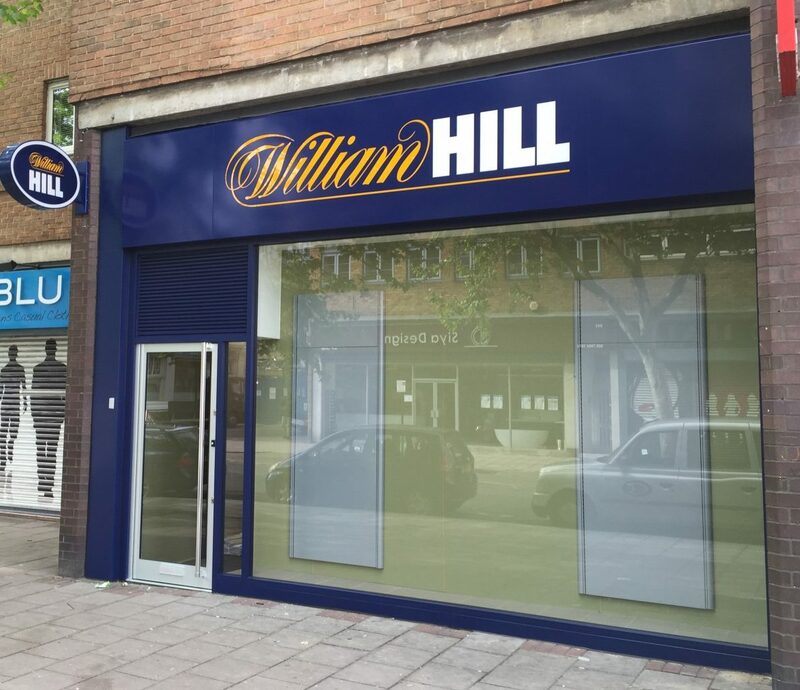 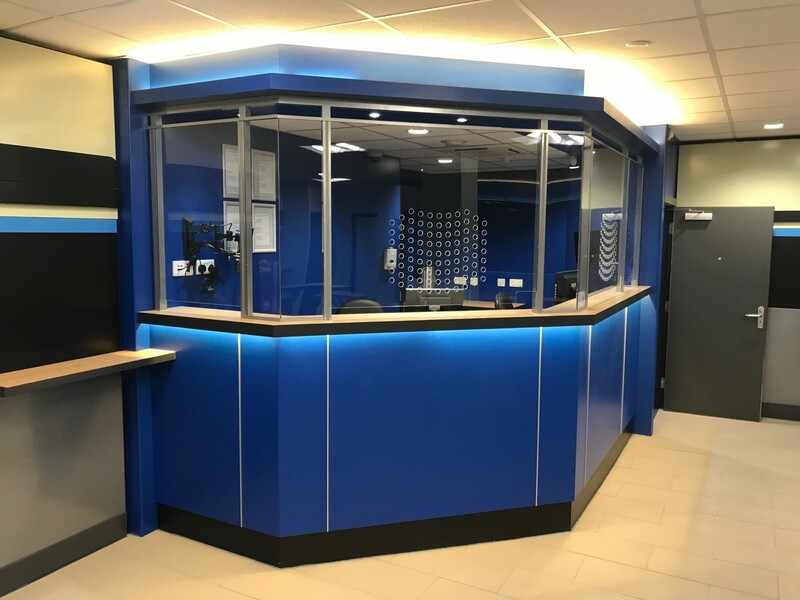 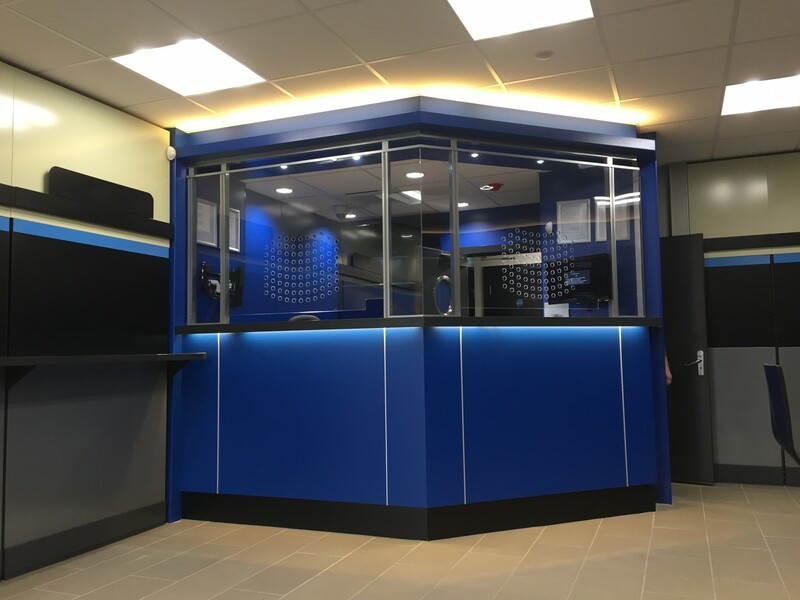 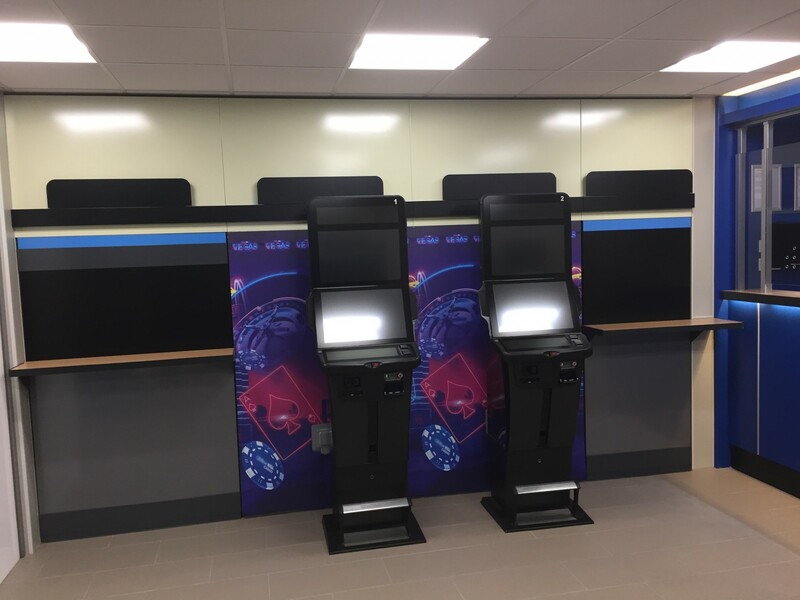 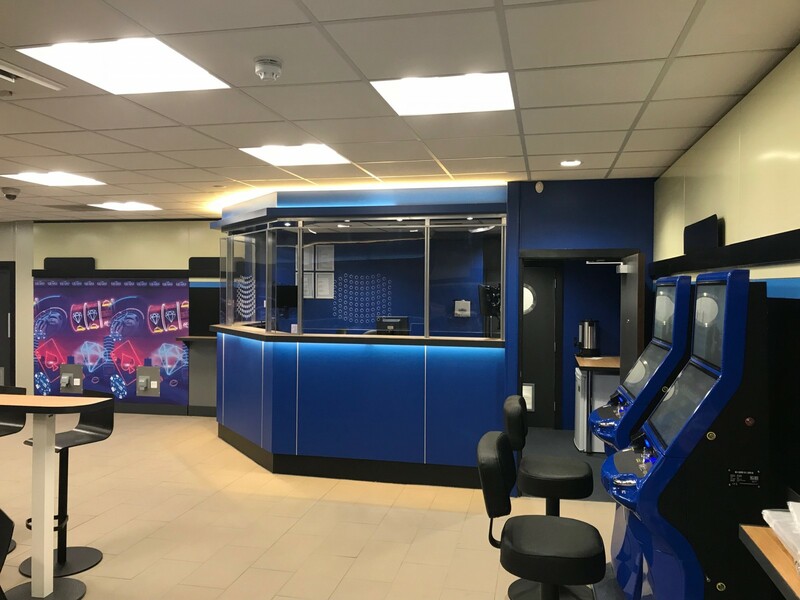 R C Green is also a nominated contractor to supply William Hill counters, bandit screen and timber shop front’s. 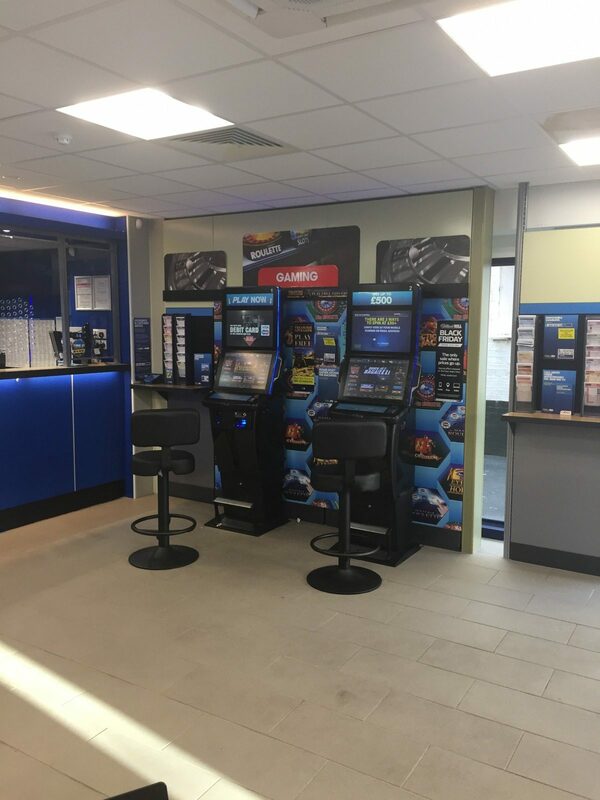 These are just a handful of new stores we have completed recently.